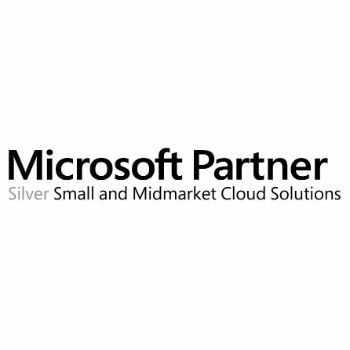 Microsoft Certified Partners are independent companies that can provide you with a high level of technical expertise, strategic thinking, and hands-on skills. Microsoft Certified Partners encompass a broad range of expertise and vendor affiliations and their real world perspective can help you prioritize and effectively deliver your technology solutions. 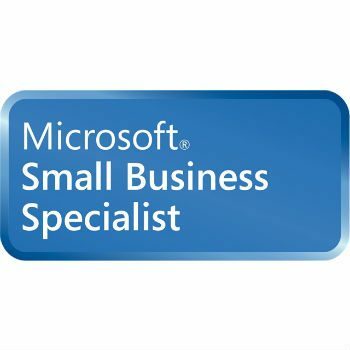 Microsoft Small Business Specialists are partners who recognize that small-business customers have IT needs and who are able to meet those needs with high-quality solutions built on Microsoft technologies. The solutions are configured according to customer requirements and are supported to ensure customer satisfaction. Do you own a small business? Are you looking for IT Support? Before you get started, it is extremely important that you review these guidelines for effective disaster recovery planning. Get connected on social media! Click the icons below and start following us! Navigatum IT provides IT services in Sydney, Australia including IT Support, IT Consulting, and computer & laptop repair for small and medium sized businesses in areas surrounding Sydney.